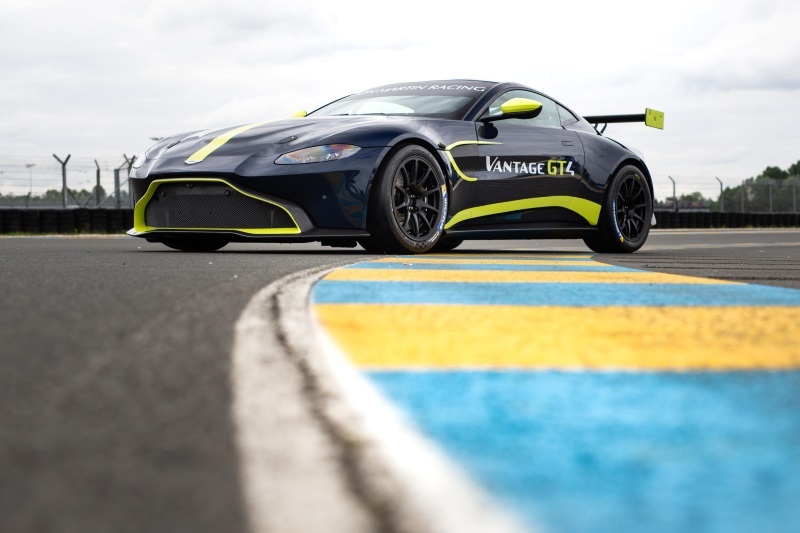 Aston Martin will contest the 2019 ADAC Zurich 24-Hour race staged on the world famous Nürburgring Nordschleife (22-23 June) with a pair of Vantage GT4 machines run by the AMR Performance Centre and an all-star driver line-up that includes three-time Le Mans class winner Darren Turner, BBC Top Gear presenter Chris Harris, and new works junior driver Jamie Chadwick. One of five Britons selected to contest the inaugural all-female W Series single-seater championship, Chadwick has also been awarded a long-term contract as a junior Aston Martin GT driver and ambassador. Her busy 2019 campaign means that the 20-year-old former British Formula 3 race-winner will combine her six-round W Series commitments with multiple appearances for Aston Martin in the Nürburgring-based VLN Endurance Championship. She will also fulfill a significant programme of testing, development and ambassador duties for the marque. Chadwick is no stranger to Aston Martin. Indeed she won the 2015 British GT4 championship alongside fellow works driver Ross Gunn (GB) in her debut season with the previous generation Vantage GT4, and made her N24 debut in a works Vantage GT8 in last year’s event. Classified fifth in class, she became the youngest finisher of what is considered to be one of the world’s most grueling endurance events. Chadwick’s first tasks in her new role will be to take on Round 3 of the VLN on 27 April and then the six-hour qualification race on May 19, where she will be reunited with Gunn for both. 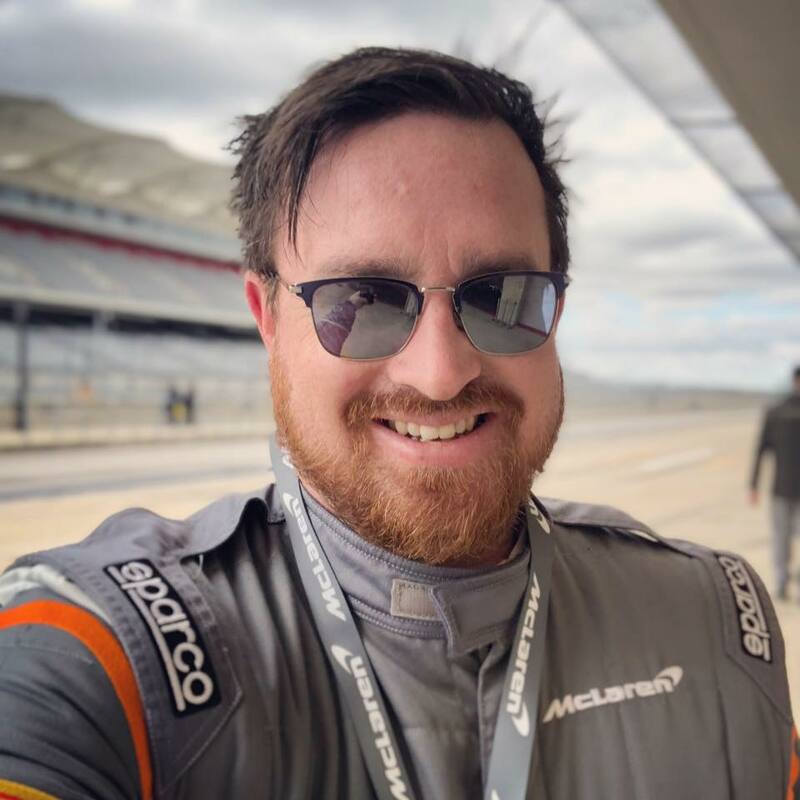 They will compete in the SP10 class while joining them in the car will be N24 debutant and 2016 European Le Mans Series champion Alex Brundle (GB) and Nordschleife expert Peter Cate (GB). 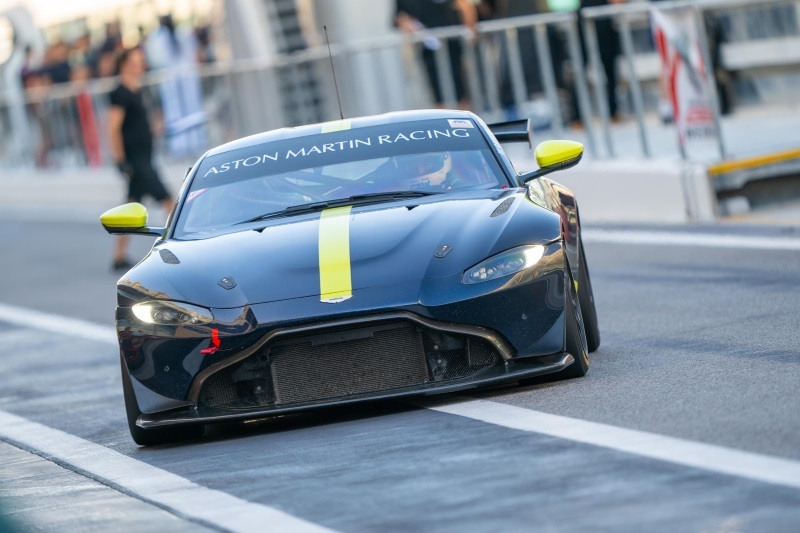 David King, President, Aston Martin Racing, added: “Jamie is one the brightest talents in the British junior ranks and must be considered among the favorites in the exciting new W Series. We’ve been keeping a watchful eye on her progress and working with her ad hoc since she won the British GT4 Championship in one of our cars and it was clear that the time was right to bring her more formally into the fold so that we may play a deeper role in her career development.